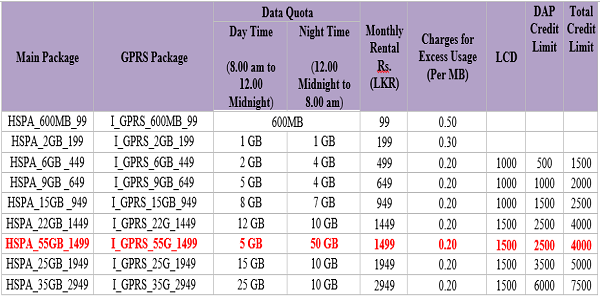 Sri lanka premium mobile network Dialog axiata introduce new mobile broadband data packages for Srilankan customers with effect from 4th June 2015.Limited Mobile Broadband Packages would be replacing the current available mobile broadband packages.This is the details of Dialog new internet data packages. The customer could either get the above package as a new connection or do a package change to existing data connection. Existing Mobile Broadband Packages/Supplementary Mobile Broadband packages would be discontinued from 4th June 2015. New Package codes for supplementary mobile broadband packages would be shared in future. Customers would be charged Rs. 100/- + taxes for package downgrades. There would be no changes for the existing mobile broadband package holders. All the rental mentioned above are excluding applicable taxes. Valid contact number is mandatory for all new connections. All other standard conditions relating to mobile broadband data packages would remain the same. Unchanged. Following New Time Band Classification would apply. Time Band 2 (Night): 12:00 Midnight to 8:00am. Dialog New Mobile Broadband Packages Activation/Change. New Package activation/ Package changes are allowed through SMS as per existing commands. Type IBB send to 678. New Package activations are allowed through #678# USSD. 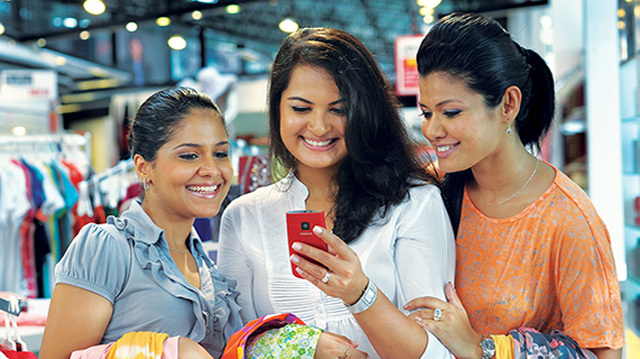 Dialog New Mobile Broadband Packages Check Data balance. Via SMS : Type MBB send to 678.